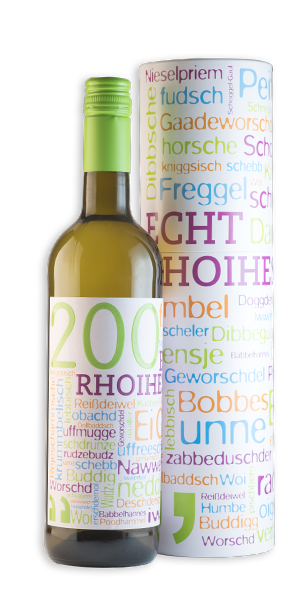 This wine has been created in cooperation with a local newspaper publisher for the Jubilee "200 years Rheinhessen". 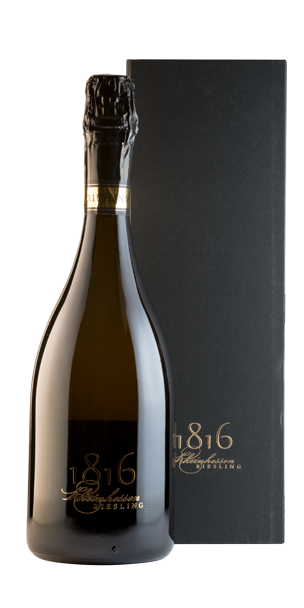 In this composition you can find the liveliness of Riesling, the minerality of Silvaner and the spice of Müller-Thurgau. Only the best from Rheinhessen for Rheinhessen or those who want to become one. There is only a limited edition of 2016 bottles. For each bottle sold 200 cents will be donated to the initiative "200 for 200" which supports projects in the region. You can buy this wine for 12.90 euros with a premium gift packaging in our wine cellar, with an order by telephone or email and in the customer service centers of the newspaper in Mainz, Alzey and Worms.